Last edit: 1 year 5 months ago by s22731111. 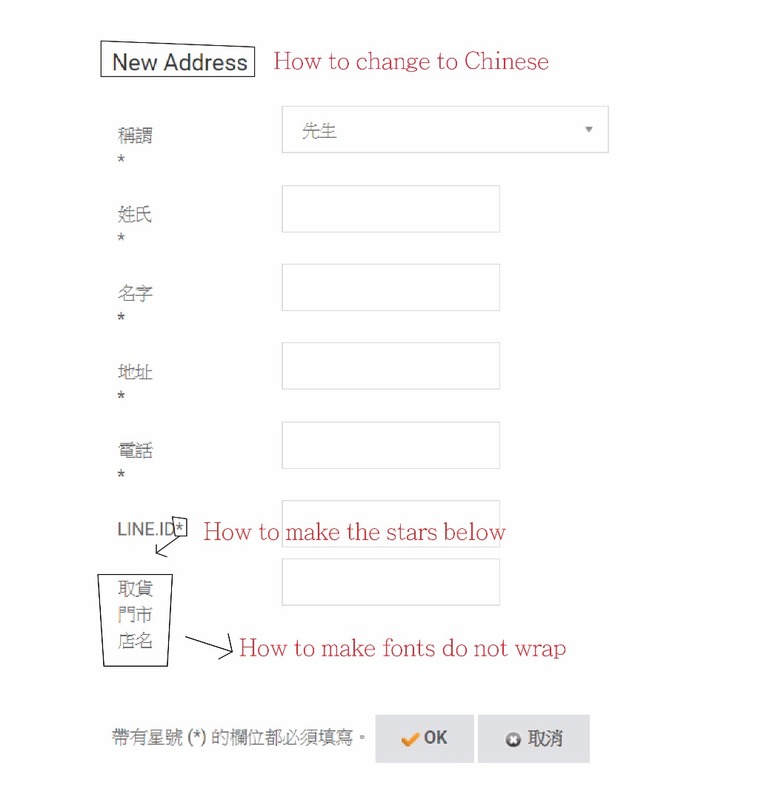 3 - You also need to customize your CSS. 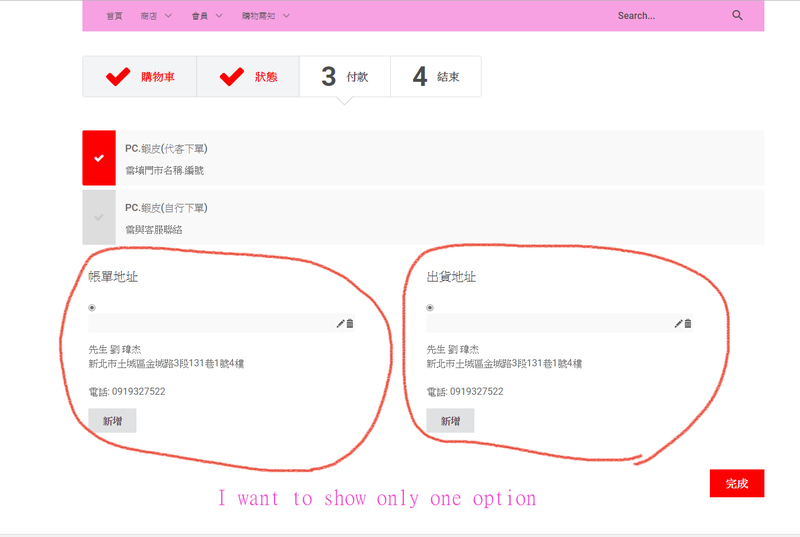 4 - Since there is the need of a shipping method, the customer need to have the choice to select its shipping address. Afterwards you can see to hide the block using some CSS or to customize the view (view override) to remove the selection of the shipping address and for the value with the selected billing address. That last solution requires some PHP skills. But you could find some threads in that forum talking about very similar request.